Travel through Spain, taking photo opportunities with egyptian mongoose, european wildcat, golden eagle, Iberian lynx, imperial eagle & red fox & more. 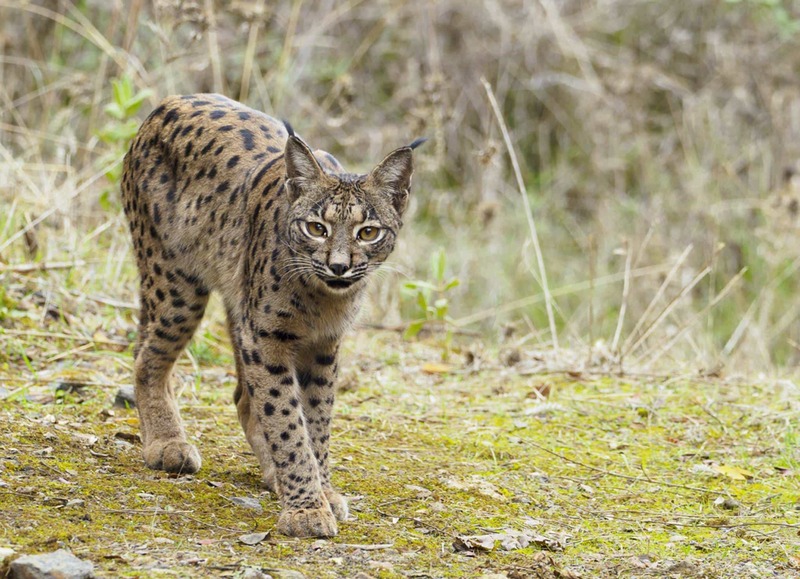 Sorry, all the available places for this past event, Wildcats, Eagles & the Iberian Lynx of Spain, have already been reserved; however, if you would like to be placed on a waiting list in case of any cancellations or to be notified should we decide to run another of these trips, please fill in the form below. For photographing the wildcats & lynx, we recommend the 300mm & 400mm with the 100-400mm being a good alternative. For the eagles, lens between 400mm - 600mm work best depending on whether you are hoping to capture action or classic portrait shots. & takes place in Adamuz in Spain, between the dates of 8th - 12th December 2018. It is ideal for photographing Iberian lynx, egyptian mongoose, european wildcat, golden eagle, imperial eagle, red fox & more. This past event is led by Victoria Hillman for NaturesLens. Group size for this past event is a minimum of 4 participants & a maximum of 5, plus Victoria. We consider this to be an event of Easy level of exertion, if you have any questions about your suitability for this event, please contact us prior to making a booking enquiry. The past event starts & ends at Malaga Airport. Transfers between Malaga Airport & Adamuz are included in the cost of this past event. Final balance payment due: September 8th, 2018*. Bookings made after this date will require the full payment to secure a place. Bookings close: December 1st, 2018. 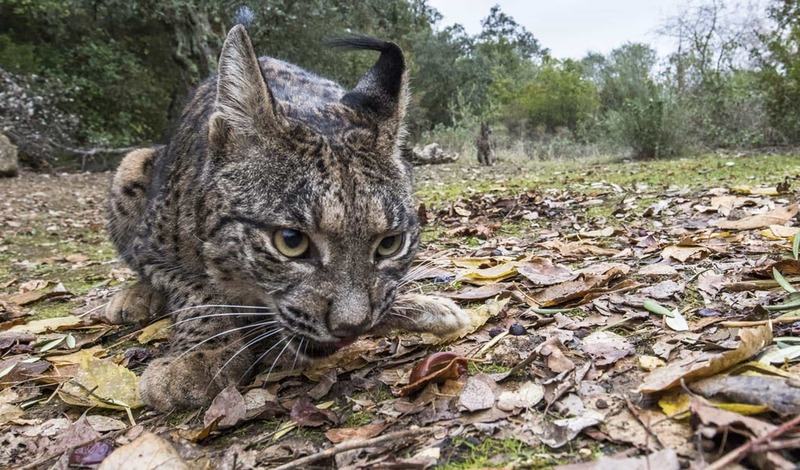 Join Alan, in Adamuz during December 2019 for a 4 night photography holiday; take the opportunity to capture images of the Iberian lynx, wildcat & both golden & imperial eagle; the NaturesLens Wildcats, Eagles & the Iberian Lynx of Spain photography holiday is offered on a half board, non-shared room basis, & costs £1499 per participant.